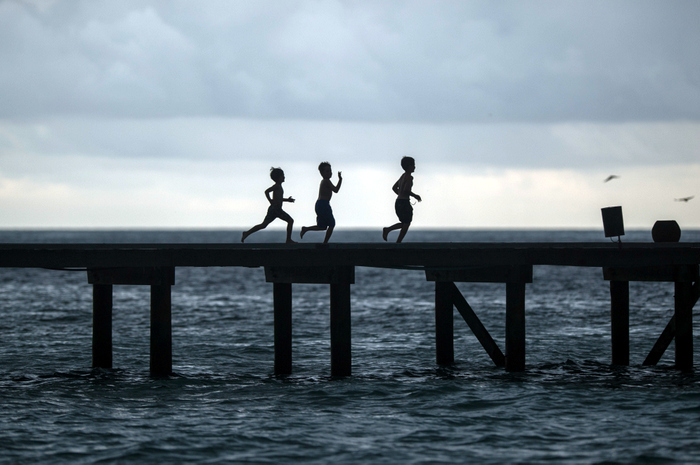 Soneva has introduced a comprehensive family package, allowing all generations to come together and enjoy a perfect reunion in paradise. In an announcement, Soneva said the Great Family Escape package allows up to nine guests — six adults and three children — to choose seven out of more than 15 activities offered by its resorts. 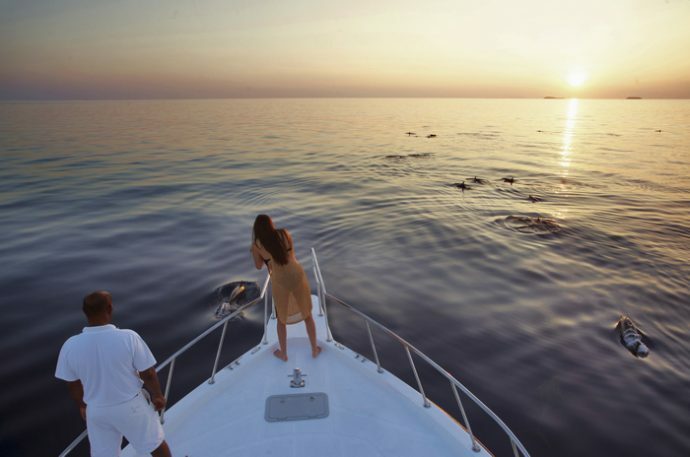 The options include dolphin cruises, glass blowing, snorkelling, cooking classes, picnics and beach lunches, tree planting, treasure hunts, wine and juice tasting, and private outdoor Cinema Paradiso screenings, it added. According to Soneva, the package is priced at USD 5,000++ at Soneva Fushi and Soneva Jani in the Maldives. It does not include accommodation, but is combinable with all offers and promotions, Soneva said. “With our Great Family Escape package, you can bring every generation together and enjoy the best experiences we have to offer during your next holiday at Soneva. … It’s the perfect opportunity to inspire a lifetime of rare experiences, and savour a family reunion that strengthens the unique bond between grandparents, parents and children,” the announcement read. Soneva has also recently announced a spring offer that offers complimentary room nights and a host of other benefits. The offer is available for Soneva Fushi and Soneva Jani in Maldives, and is applicable for stays before June 30 in any villa category. Established in 1995, Soneva Fushi is the original Soneva. The No News, No Shoes blueprint for all desert island barefoot luxury hideaways is located within the Baa Atoll UNESCO Biosphere Reserve in the Maldives. Soneva Fushi inspires the imagination with 57 spacious beachfront villas, ranging in size from one to nine bedrooms, hidden amongst dense foliage. Soneva Jani is Soneva’s newest property, which opened in late 2016. Soneva Jani encompasses a collection of 24 overwater villas and one island villa set in a 5.6 kilometre private lagoon located in the northern Noonu Atoll. The resort spans five islands surrounded by pure white beaches, covered in rich tropical vegetation, offering the ultimate in privacy and luxury.